Power Carving Bits, Burs, Cutters or whatever else you want to call them., these are the cutters that actually do the work. 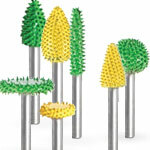 High Speed Burs are 1/16″ Friction Grip burs for use in high speed tools such as the NSK Presto. 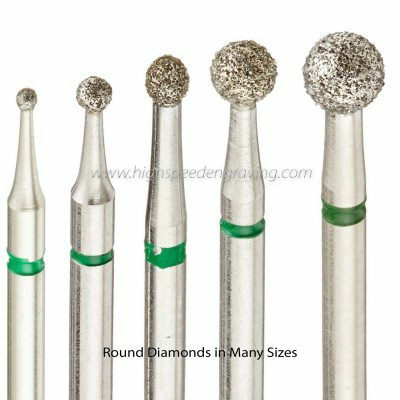 Saburr Tooth Burs are for use in tools that accept 3/32″, 1/8″ or 1/4″ shank sizes such as most electric micromotors, Foredom and Dremel tools.